Father's Day Competition: Win The Perfect Gift for Football Loving Dads! Stuck for a Father's Day Gift? Chisel & Mouse together with NLM are giving you the chance to win the ultimate Father's Day present for a football loving London Dad. 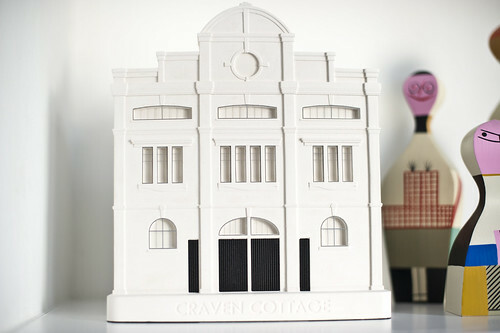 One lucky winner will get to choose from a beautifully hand crafted model of the Arsenal stadium or Fulham FC's ground Craven Cottage, worth 99.00 each. 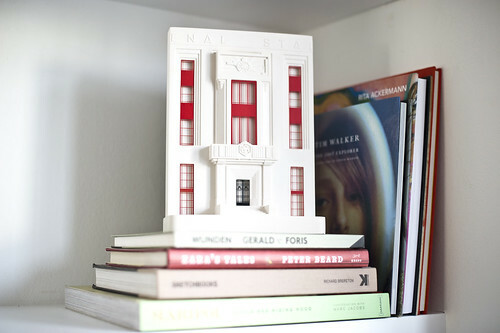 Forget about the keyring, magnet and mug, these unique models make a fantastic gift or stylish memorabilia. What is the name of Fulham FC's stadium? Email your answer to info@northlondonmums.com. The competition is open until midnight on Sunday 10th June and the winner will be notified on Monday 11th and have their prize posted in time for Father's Day. The winner will be picked at random. By entering this competition you agree to be included on our mailing list. No cash alternatives are provided in this competition. The prize is non-transferable. For further information visit www.chiselandmouse.com.